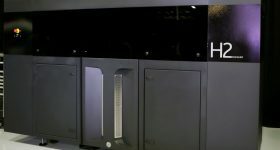 Digital Metal, the 3D binder jetting subsidiary of leading metal powder producer Höganäs AB, has signed two private agreements with companies in European automotive and aerospace industries. 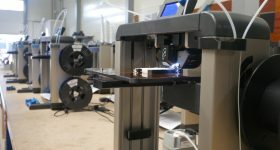 In addition, the UK National Center for Additive Manufacturing (NCAM) at the Manufacturing Technology Centre (MTC) in Coventry has become the latest recipient of the company’s DM P2500 metal 3D printer. 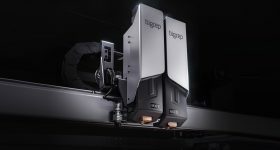 “Digital Metal’s technology offers great potential for metal AM productivity and capability,” says Usama Attia, Technical Specialist at the NCAM. 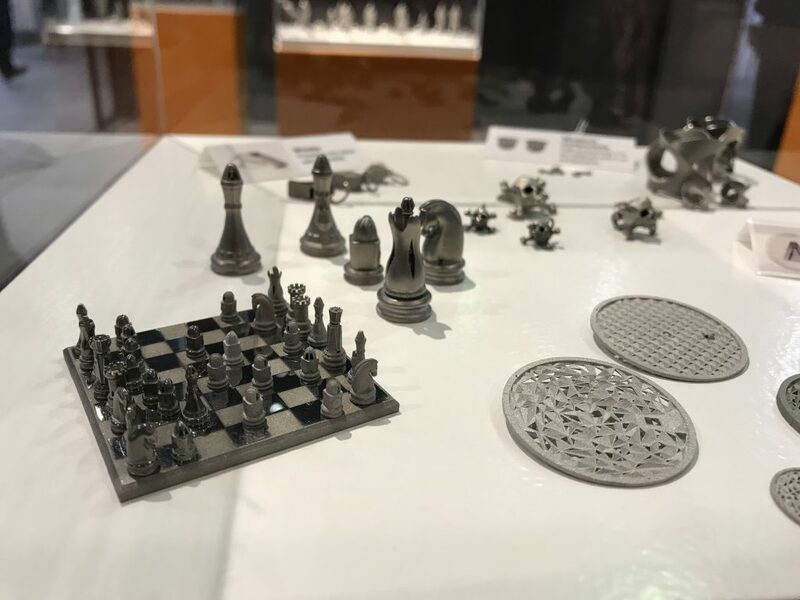 Digital Metal’s 3D printing expertise is in producing small and geometrically complex components. 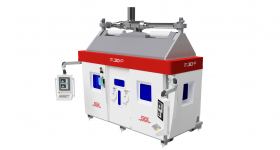 Its binder jetting technology is designed to capture fine details at a high resolution of 35 µm. 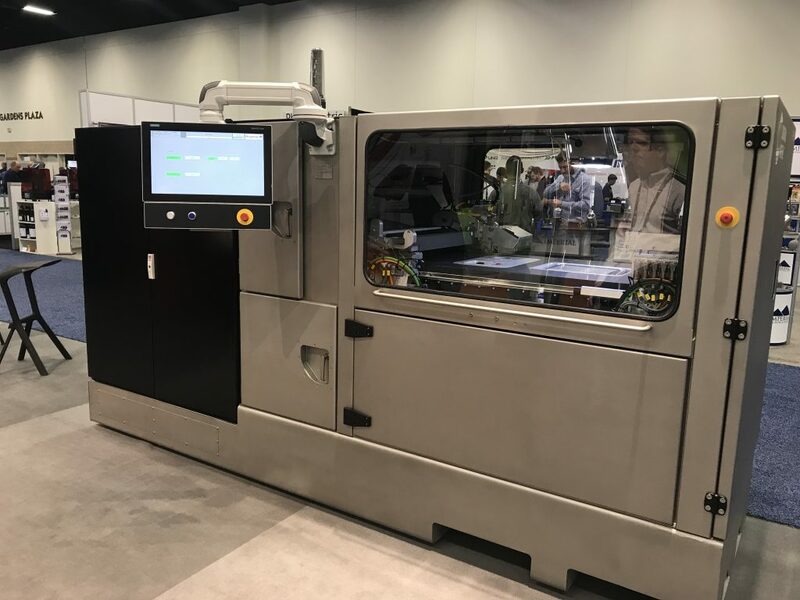 Previewed at RAPID + TCT 2018, the DM P2500 system offers an unscaled build platform of 203 x 180 x 69 mm however, as parts shrink after printing the scaled build platform is 170 x 150 x 57 mm. 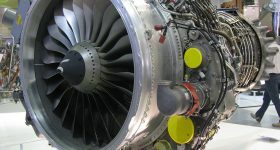 According to latest figures from the company, through in-house contract services it has more than 30 different components in serial production, with some volume orders reaching up to as many as 40,000 parts per year. Already established in automotive, Digital Metal has existing partnership with Swedish high-performance sports car manufacturer Koenigsegg, and luxury car bran Volvo, alongside consumer product, engineering services and aerospace systems conglomerate Honeywell. As of July 2018, Digital Metal will be adding two new companies to the roster, with agreements to deliver its DM P2500 along with additional equipment, consumables, service and support, to at present undisclosed “leading” companies in automotive and aerospace. On track to become the UK’s central hub for additive manufacturing technologies, the MTC is connected with over 100 engineering industry members including LPW, Siemens, Airbus and EOS. In 2017, the MTC announced that it would be managing Additive Manufacturing Benchmarking Center (AMBC), established by the European Space Agency (ESA). 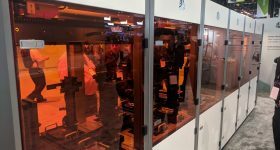 And, throughout 2018, the center has been calling for stakeholders to help shape its Additive Manufacturing Skills Competency Framework, helping to fulfill the widespread specialist skills shortage in engineering. 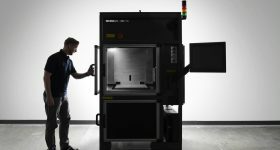 Within the MTC’s NCAM, the Digital Metal DM P2500 will join a broad range of polymer and metal additive manufacturing systems, including several Arcam and Renishaw machines. In units behind the customer-access area of the NCAM, MTC engineers also work on developing profiles for forthcoming additive manufacturing systems, and conduct classified projects for its aerospace partners. 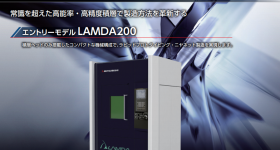 The first NCAM tests of the DM P2500 started in July, and by now engineers should have commenced advance research projects with the system. 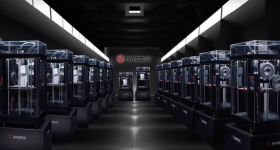 Keep up with the latest 3D printing news by subscribing to the 3D Printing Industry newsletter, following us on Twitter, and liking us on Facebook.